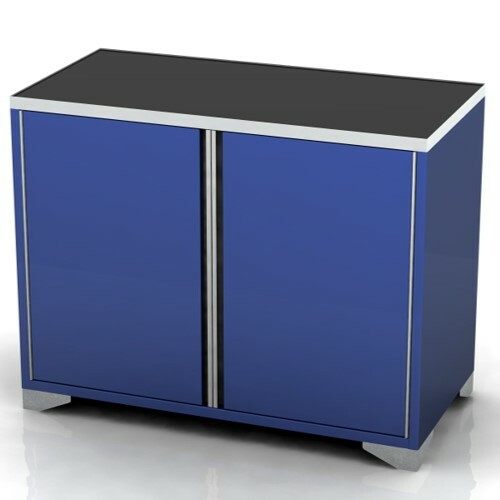 Our base unit cabinets can be specified in a variety of configurations, ensuring that there is an option to meet your storage requirements. 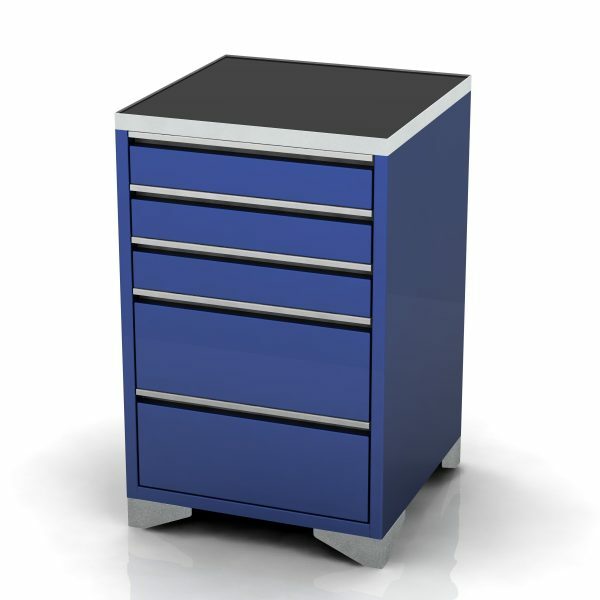 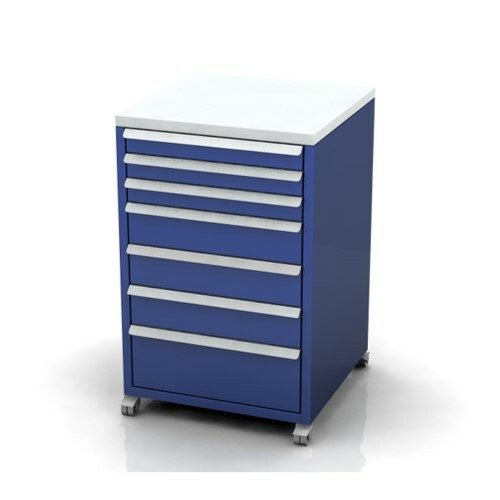 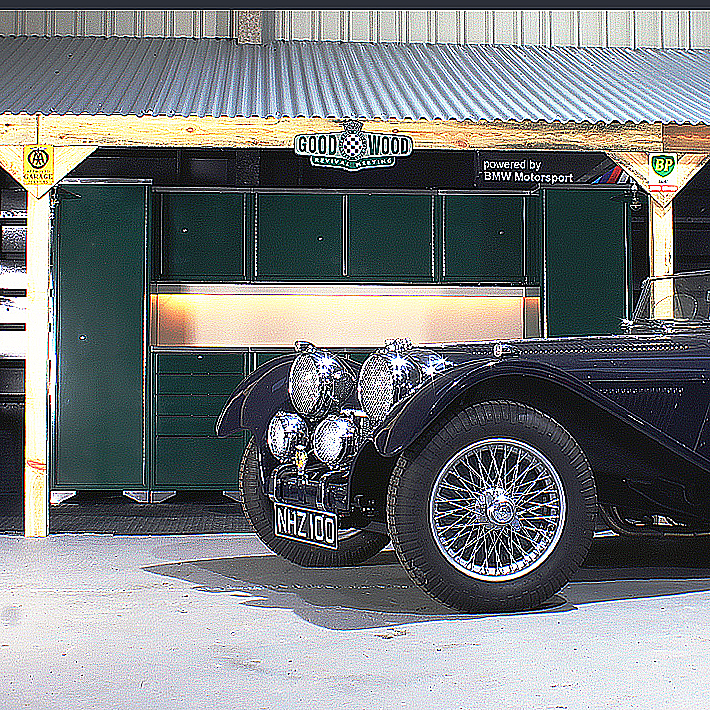 Available in two widths, these cabinets are perfect for keeping your garage neat and tidy. 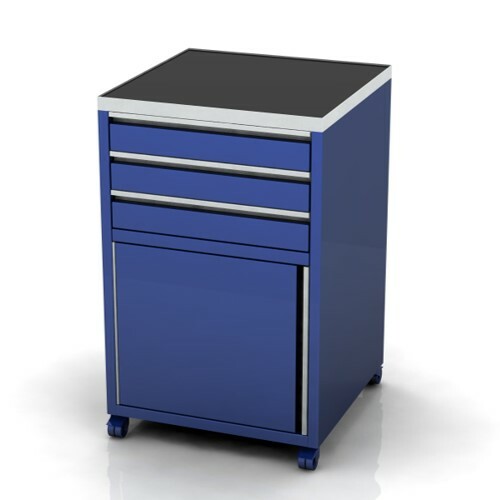 This 1200mm wide base unit comes with double doors and offers a large amount of usable storage space for your garage.